As a kid, I remember the excitement of going to the grocery store. More importantly, I remember the excitement of heading down the cereal aisle to pick out my box for the week! I mean, those boxes are meant to draw. you. in. They are brightly packaged, with attractive lettering, and lots of lovely pictures. I have seen many a child pitch a fit in the middle of the cereal aisle. Most commercial cereal, as much as the appeal is there is, is not a healthy breakfast option despite what the fine print on the box tells you. 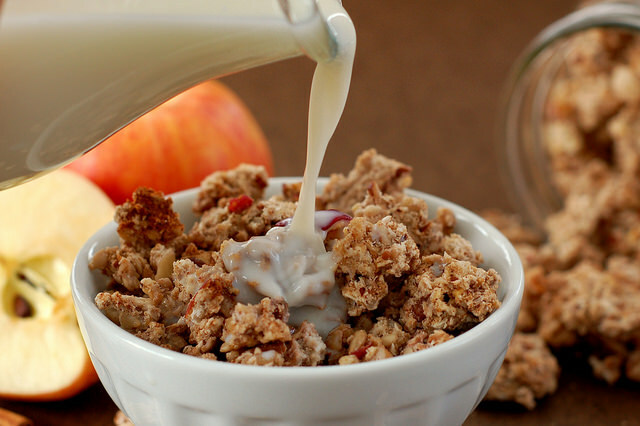 Cereal is full of dyes, chemicals, rancid oils, and hard to digest grains. Cereal is also majorly overpriced for a box of non-nutrient dense food. And with all of that, I know that some days I miss cereal! I can’t be the only one, right? 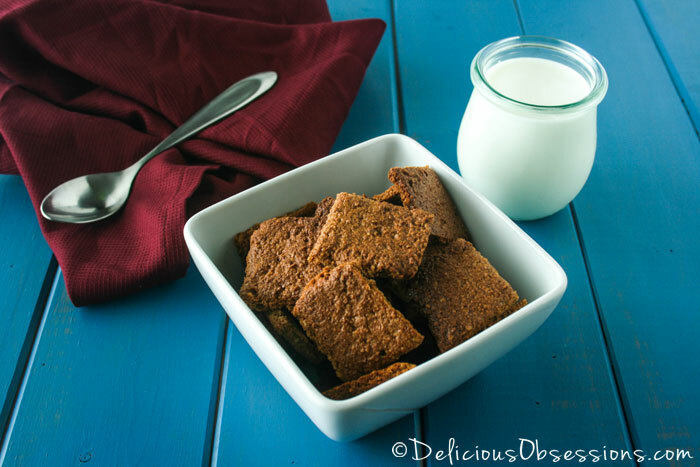 While you can’t quite replace the box of colorful O’s, you can certainly make nutrient-dense cereal for your family. 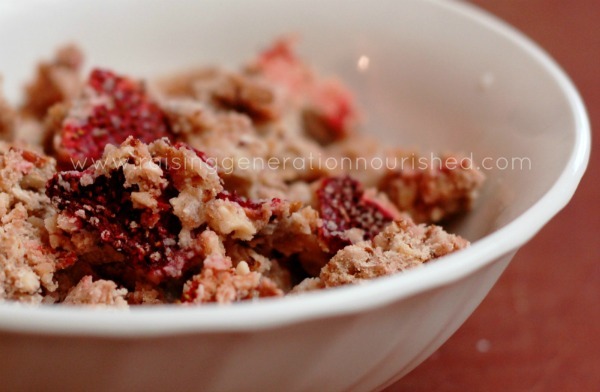 In fact, if you make bulk batches, you can save time and money while feeding your family a healthy breakfast! Ready to get started? 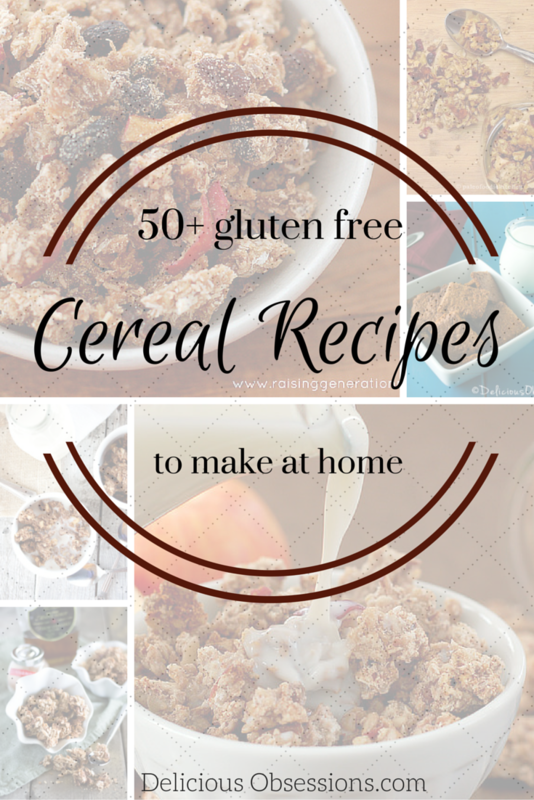 Here are 50+ gluten free cereal recipes you can make at home! 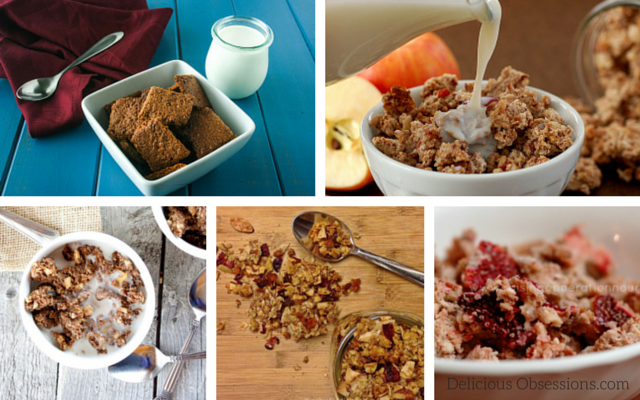 Do you have a favorite homemade cereal recipe? Leave a comment below! 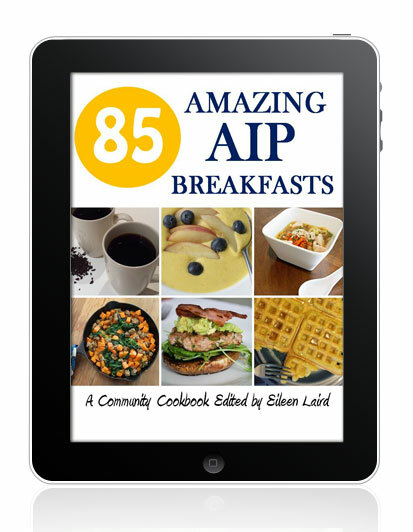 Many of these recipes are not gluten free. For someone with coeliac disease oats are not recommended! Hi Kristi – Thanks for stopping by! Oats are, by nature, gluten-free, but are often cross-contaminated since they are grown close to wheat. You can buy certified gluten-free oats and for that reason they are included in gluten-free recipes. Have a great day! YOU DO NOT KNOW YOUR FACTS. DID YOU EVEN LOOK AT THE RECIPES!!!!! THEY SAY CERIFIED GLUTEN-FREE OATS! OATS ARE GLUTEN-FREE!!!!!! AS LONG AS THEY ARE HARVESTED FROM A GLUTEN-FREE DEDICATED FARM! REASON OATS WERE NOT ALLOWED IS BECAUSE THEY ARE HARVESTED FROM THE SAME EQUIPMENT AS WHEAT BUT NOT SO ON A DEDICATED GLUTEN-FREE FAMR!